The retrospective study included 430 patients with uveitis who were referred to the hospital between 2003 and 2016. 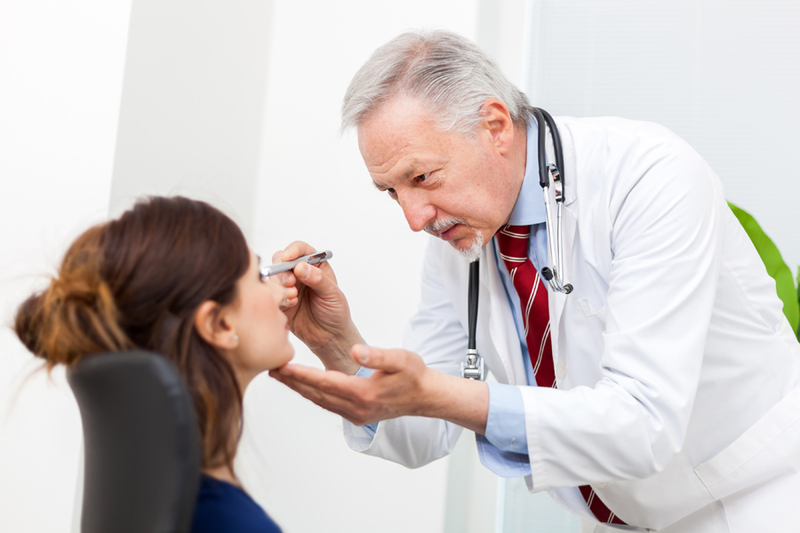 Seven patients were found to have Lyme-associated uveitis. Six of these individuals had reported walking in the forest previously and two recalled a tick bite. According to Bernard, all seven cases of Lyme-associated uveitis were resistant to cortisone alone, whether it was given orally or as topic and subconjunctival injections. However, all of the individuals did respond rapidly to antibiotics. Six people were treated with intravenous ceftriaxone, 1 or 2 g/day for 3 to 4 weeks, and one with oral doxycycline for 4 weeks. An additional five uveitis patients tested positive for Lyme disease but were not classified as having the disease. Three of them responded to steroids alone. One failed ceftriaxone treatment, and one was inactive. Another 25 uveitis patients with positive serologic tests for Lyme disease were classified as having other conditions. Forty percent of these patients suffered from sarcoidosis. Bernard A, Kodjikian L, Abukhashabh A, et al. Diagnosis of Lyme-associated uveitis: value of serological testing in a tertiary centre. Br J Ophthalmol. 2017. No Replies to "Study looks at uveitis due to Lyme disease"